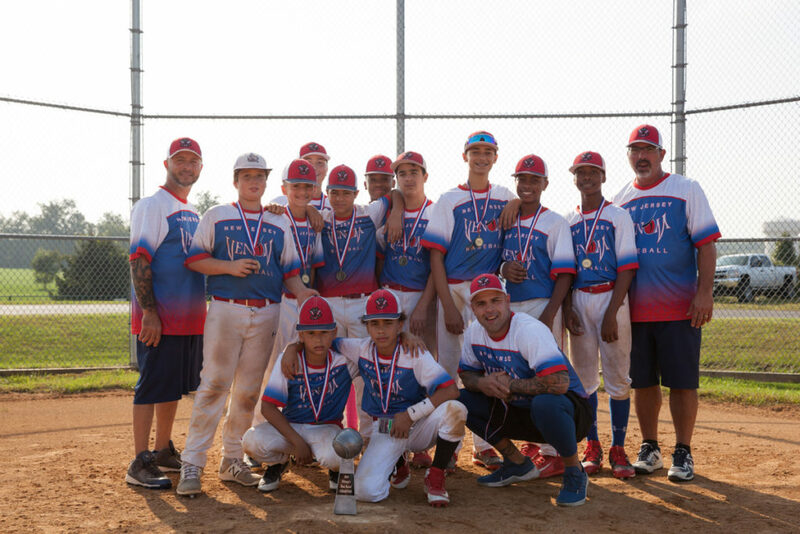 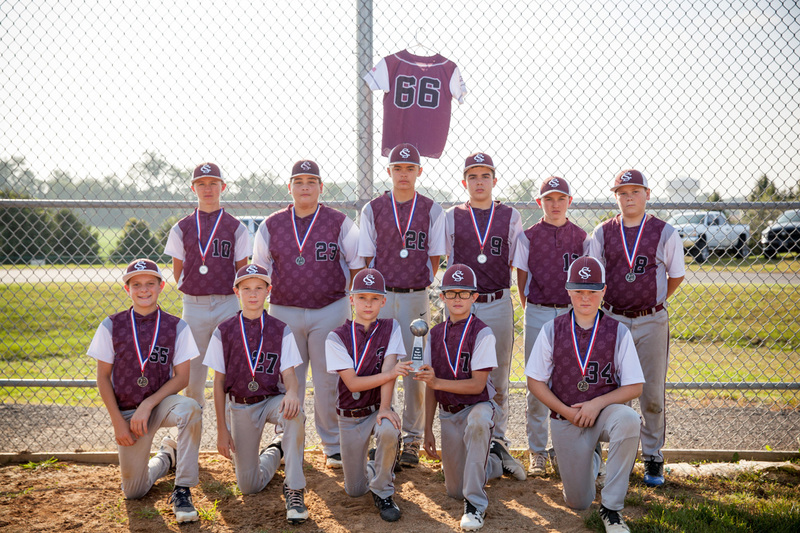 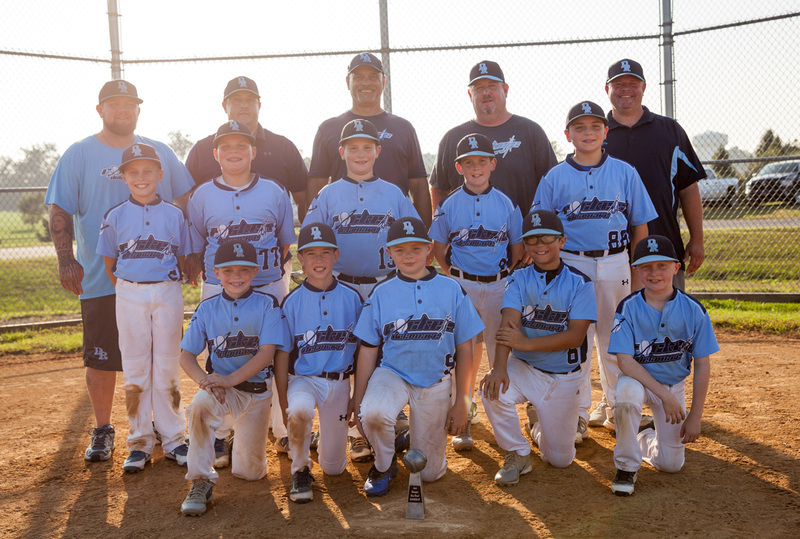 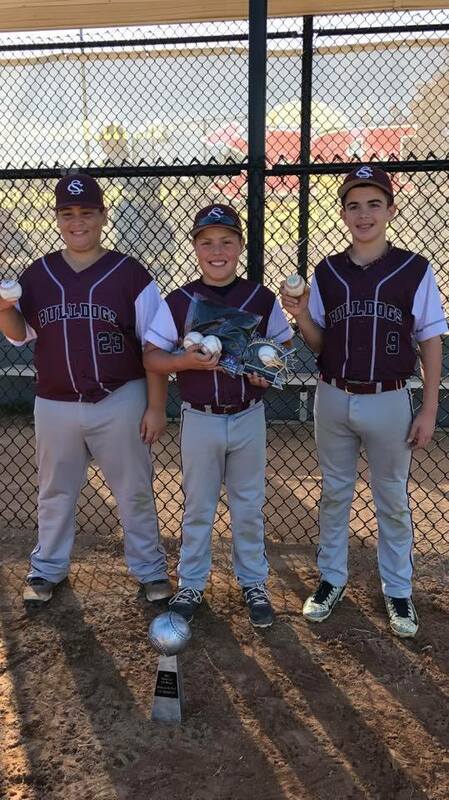 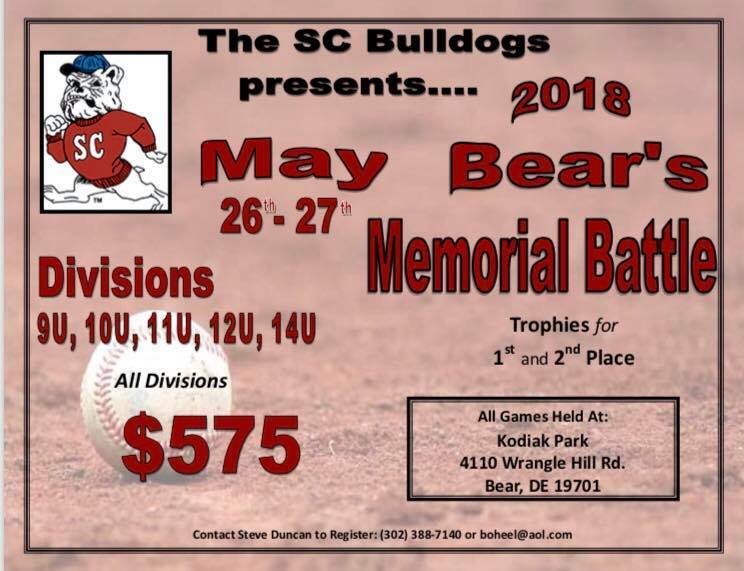 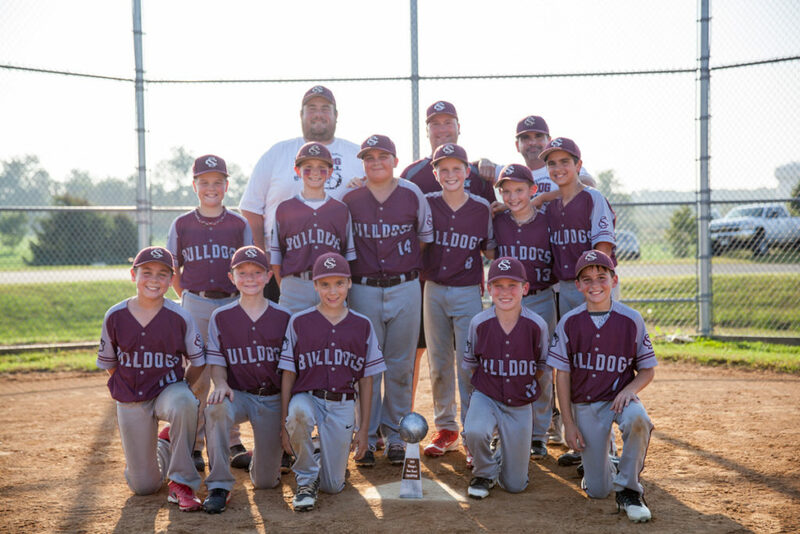 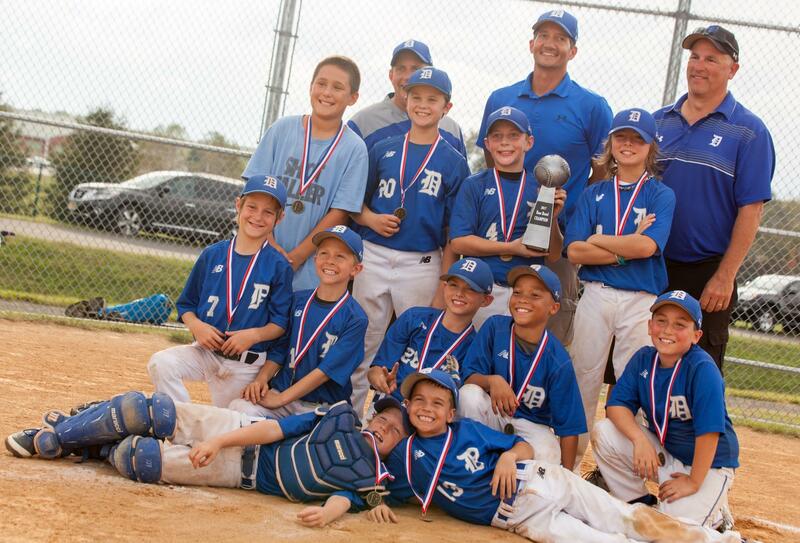 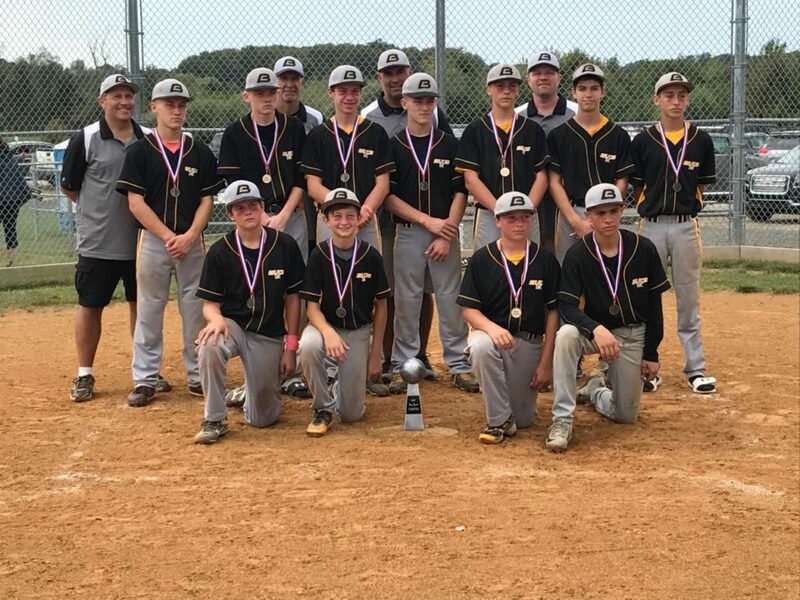 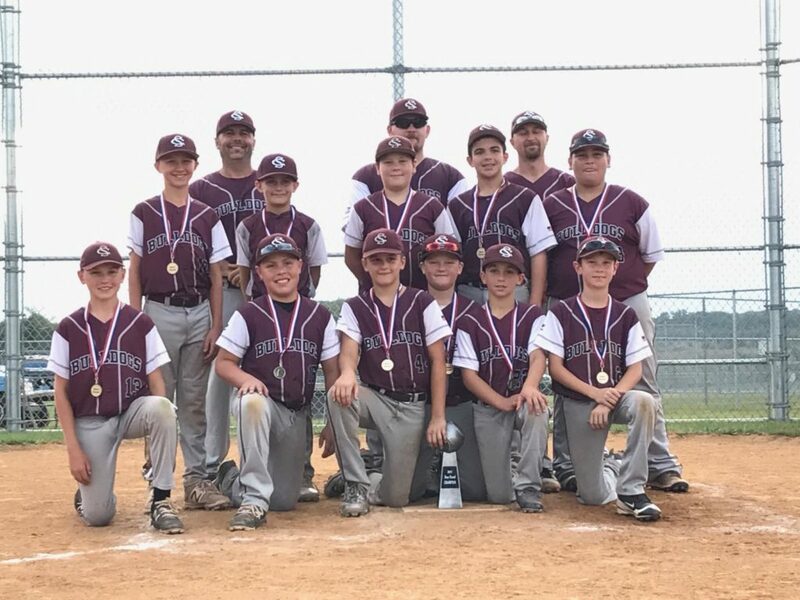 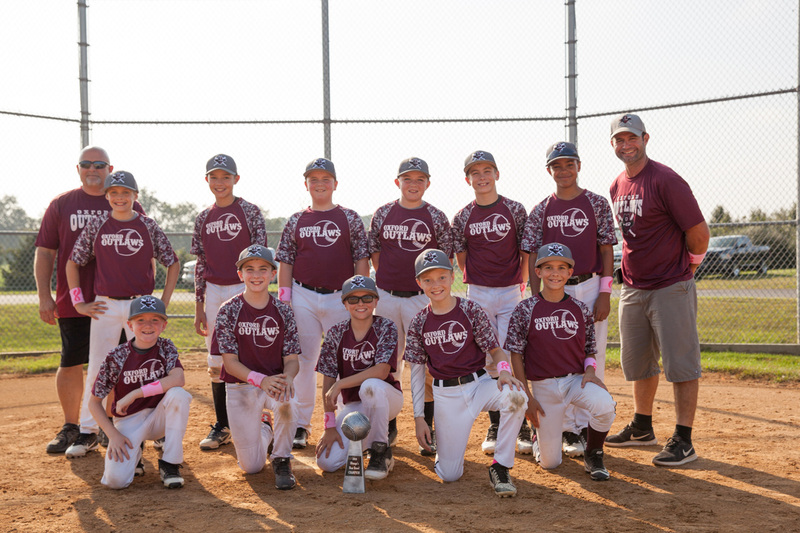 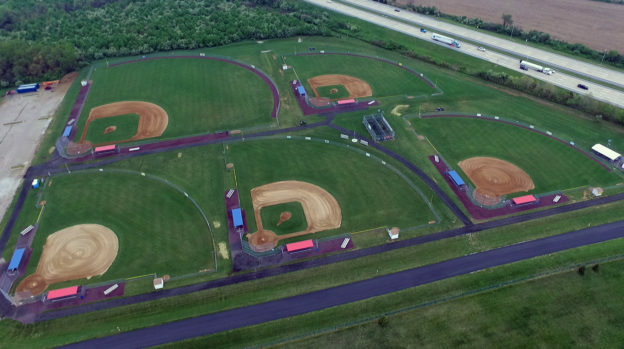 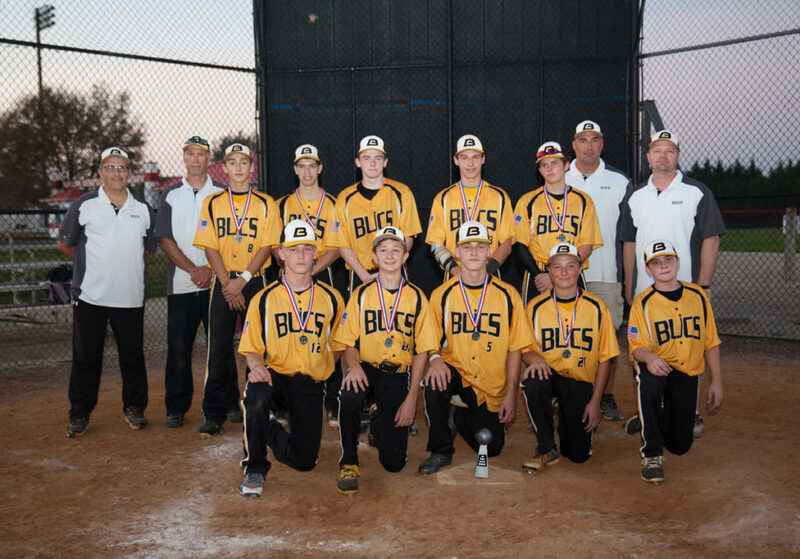 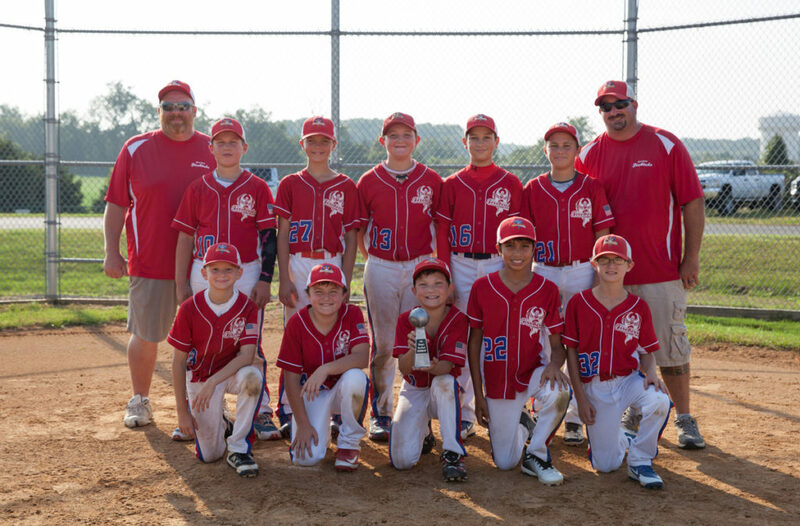 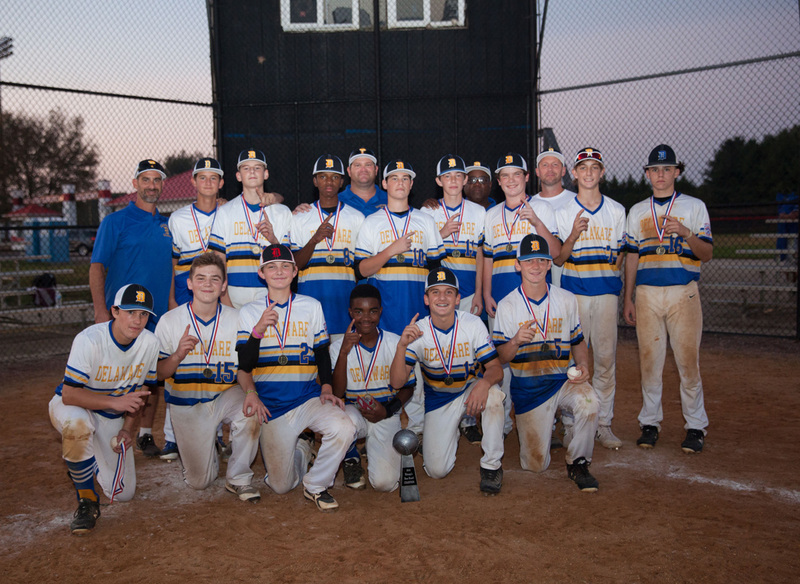 This entry was posted in and tagged Baseball, Delaware, SC BULLDOGS, Tournament on May 26, 2018 by Coach. 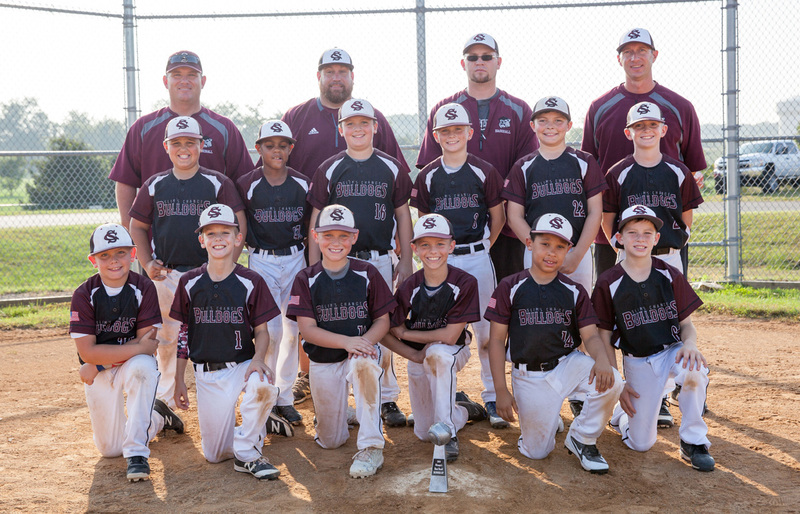 This entry was posted in and tagged Baseball, SC BULLDOGS, Tournament on March 24, 2018 by Coach. 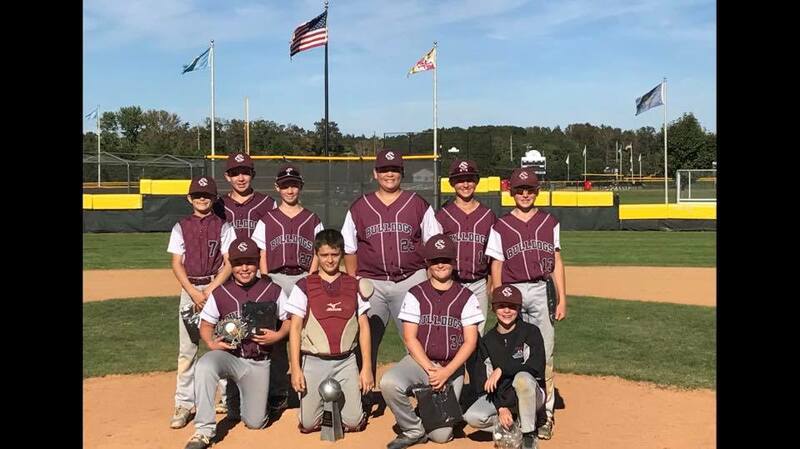 This entry was posted in and tagged Baseball, Tournament on November 4, 2017 by Coach. 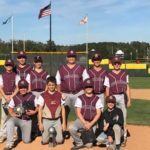 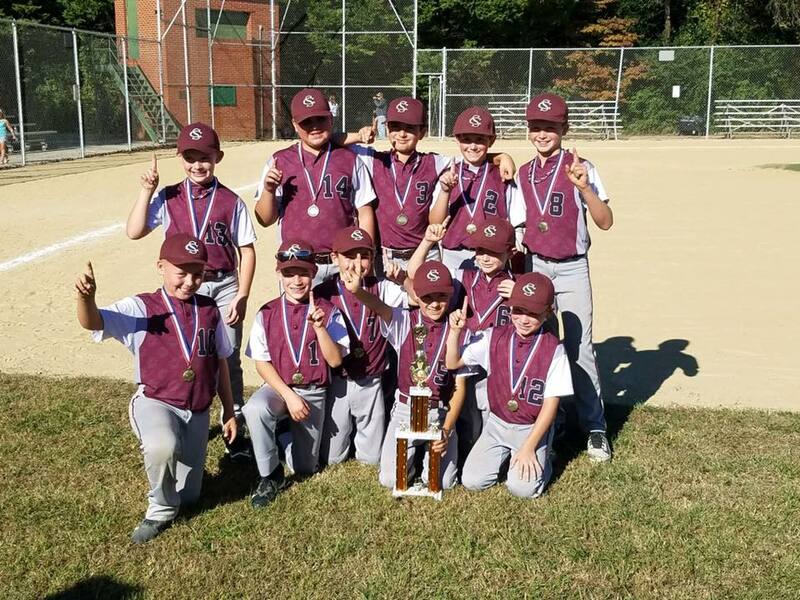 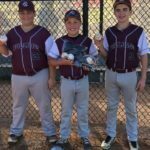 This entry was posted in and tagged Baseball, Tournament on October 28, 2017 by Coach. 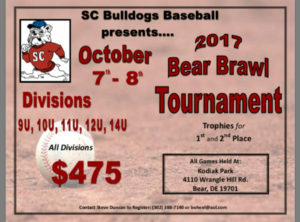 Congratulations to the 2017 Bear Brawl Tournament Champions. 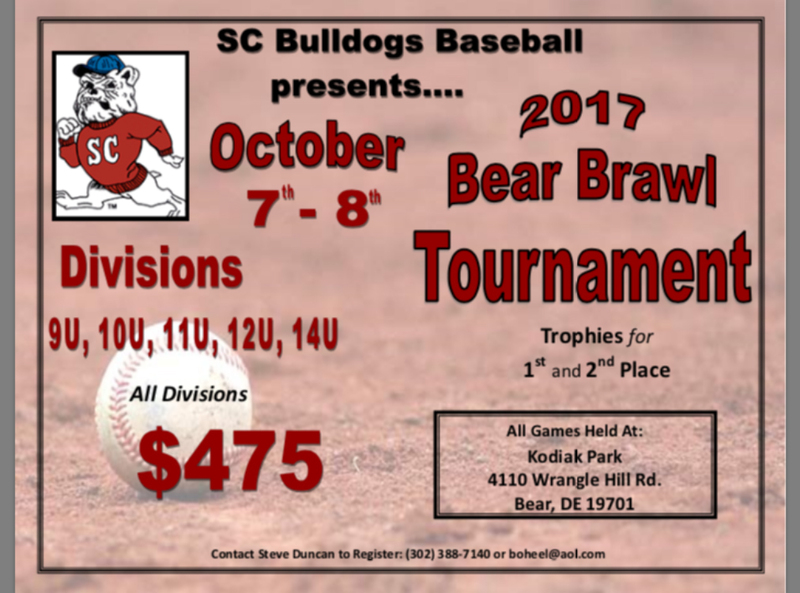 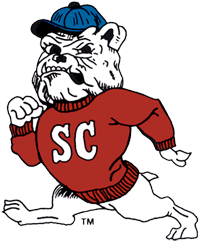 This entry was posted in baseball, tournament and tagged Baseball, Bear, Brawl, SC BULLDOGS, Tournament on October 9, 2017 by Coach. 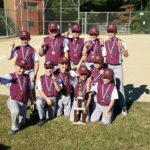 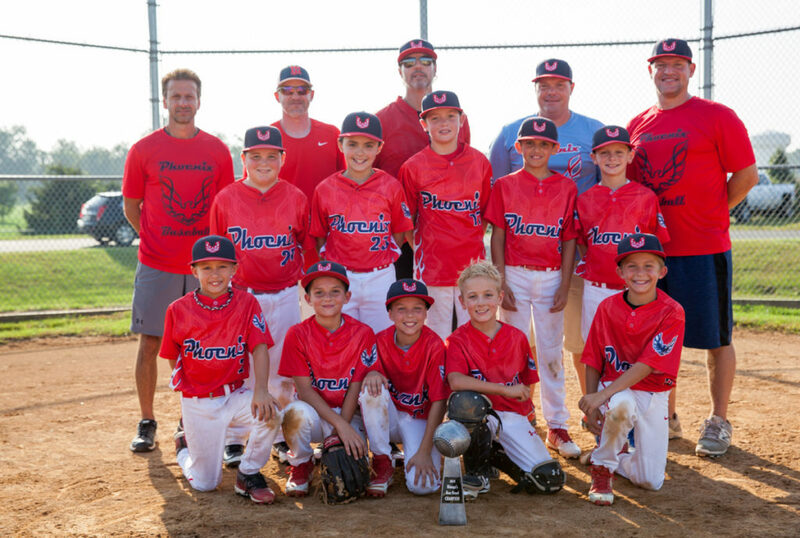 This entry was posted in and tagged Baseball, Tournament on October 7, 2017 by Coach.